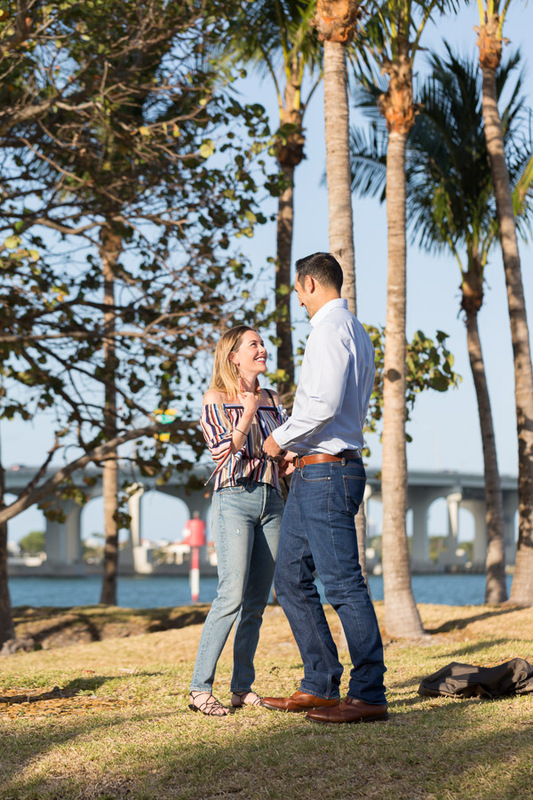 I captured this couple’s surprise proposal session at Museum Park in downtown Miami. 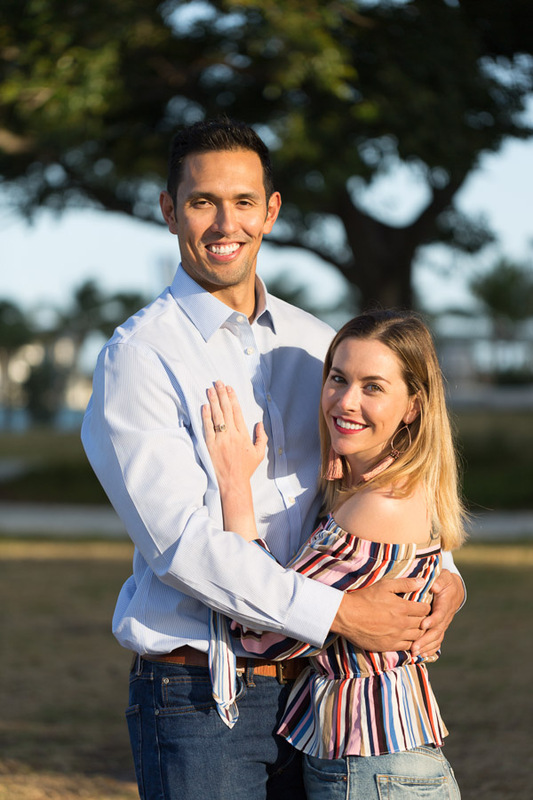 Since they live close-by, they often take a walk through the park so he thought it would be the perfect spot to propose. The east end of the park has some raised areas with palm trees and a view of the water in the background. I scoped out the area in advance and arrived early, ready with my camera in hand. I saw them walking from a distance and then they headed toward the outcrop of palm trees. 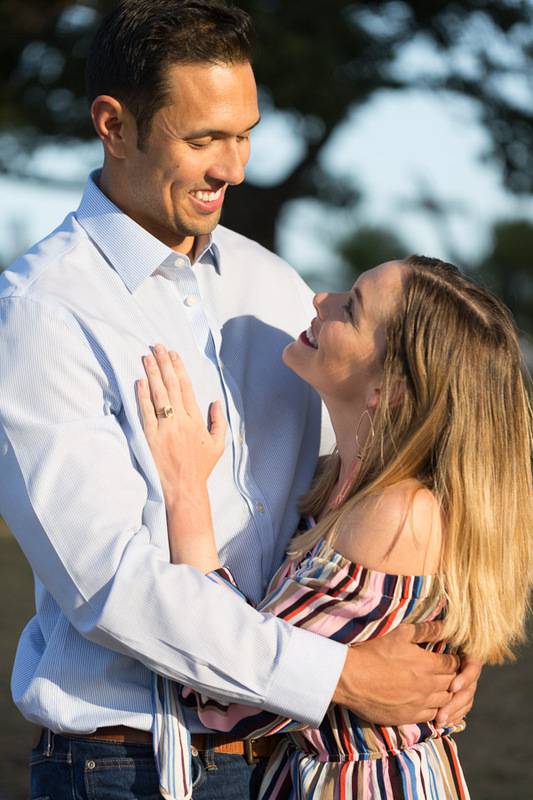 A few minutes later he was down on one knee, asking her to marry him. She was giddy and I think a little in shock. They are so adorable together. I love the photos afterwards by the Banyan tree and by the water. Wishing them both lots of love and happiness together. 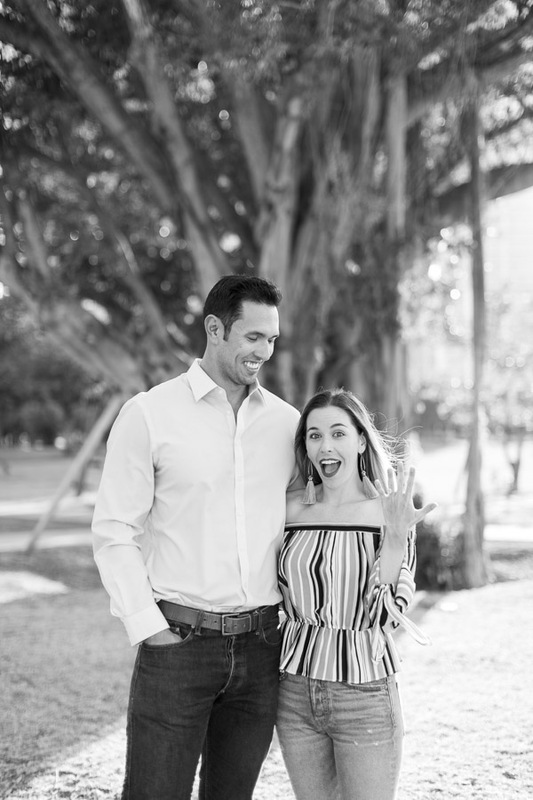 Thinking of planning a surprise proposal? Contact me here or email info@tovaphotography.com to book a session. 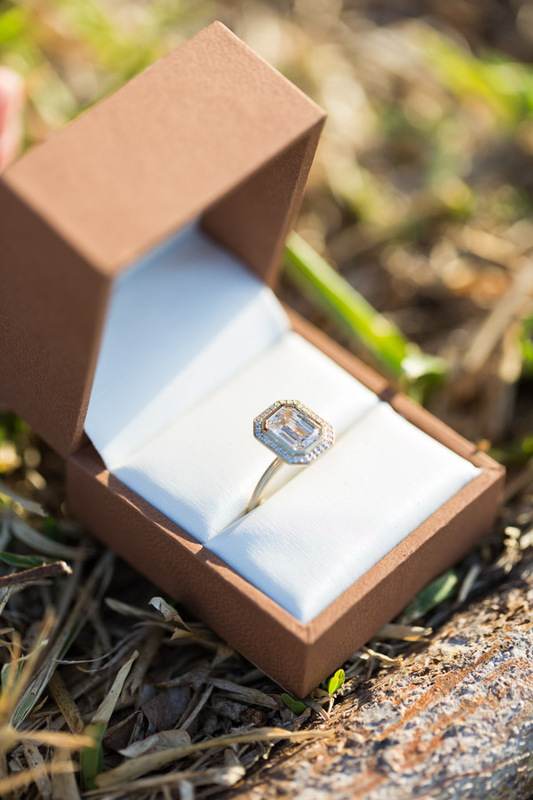 You can check out other surprise proposals on the blog. 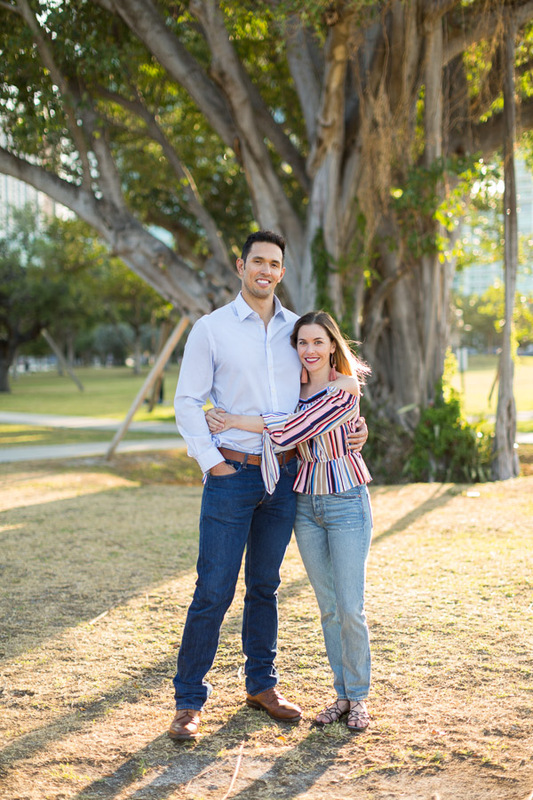 Some of my other favorite locations for a photo shoot in Miami are listed on my website. 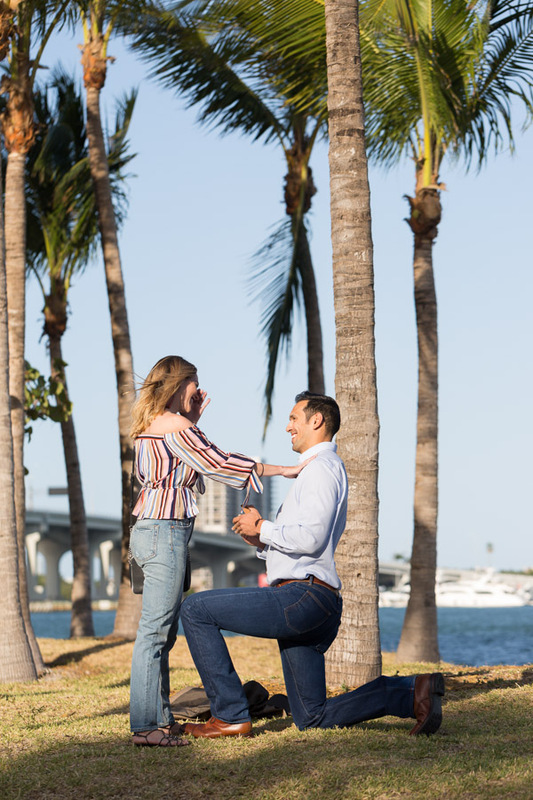 This Museum Park Downtown Miami Surprise Proposal Photographer session took place over the MacArthur Causeway before sunset, right near PAMM, the Perez Art Museum Miami. 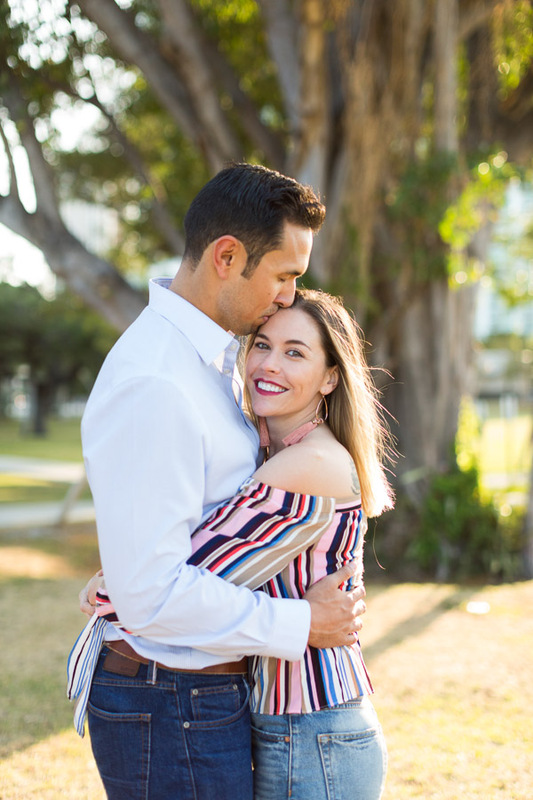 For more information about photo sessions, take a look at the FAQ‘s page. 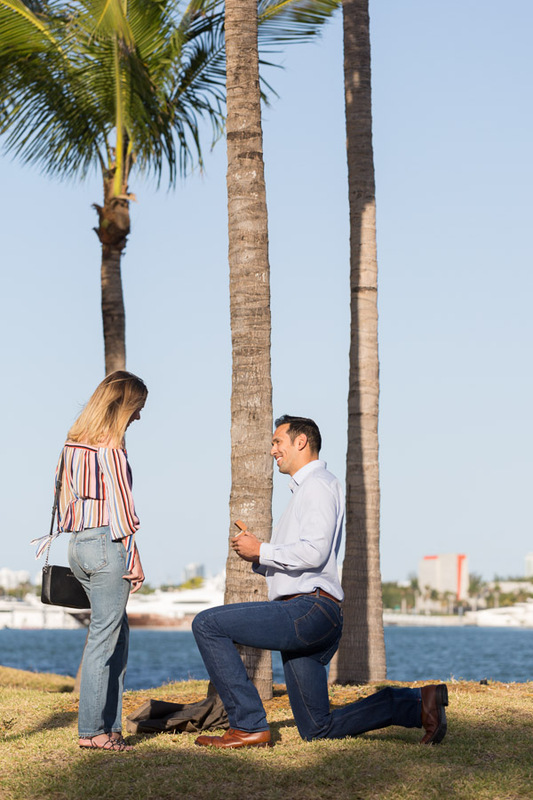 This entry was posted in Couples, Surprise Proposals and tagged downtown miami, miami, miami proposal photographer, miami surprise proposal, museum park, proposal, proposal ideas, secret proposal, surprise proposal on October 10, 2018 by Tova Photography.